B-revived also specializes in vending massage chairs which are coin-operated that can be found in many retail establishments across the country. Some of the most ideal locations for vending massage chairs are Shopping Centers, Cinemas, Sports Centers, Airports, Hotels and Restaurants. If your business or company is interested in hiring massage chairs for the purpose of compliment, events or acknowledge your team, look no further. 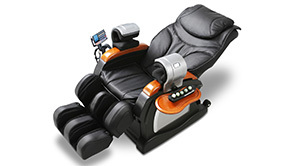 B-revived can provide you with any of our highly recommended massage chairs. Services and maintenance will be provided without any extra cost. These massage chairs are also available to hire for exhibition and events. 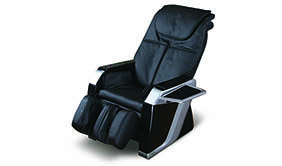 B-revived provides fantastic affordable massage chairs either for personal use or business purpose. A regular massage is a brilliant way to relax the body, relieve pain and stress. 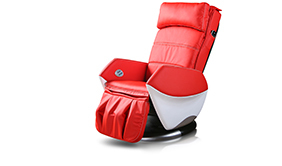 Our massage chairs have been carefully designed and selected to cater for every need.